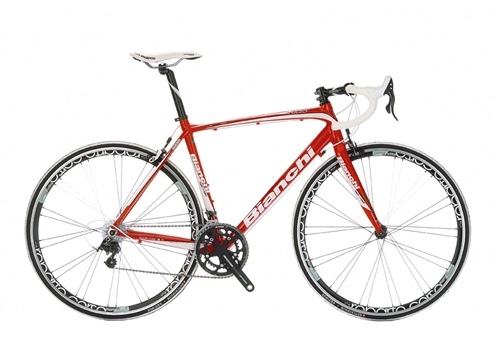 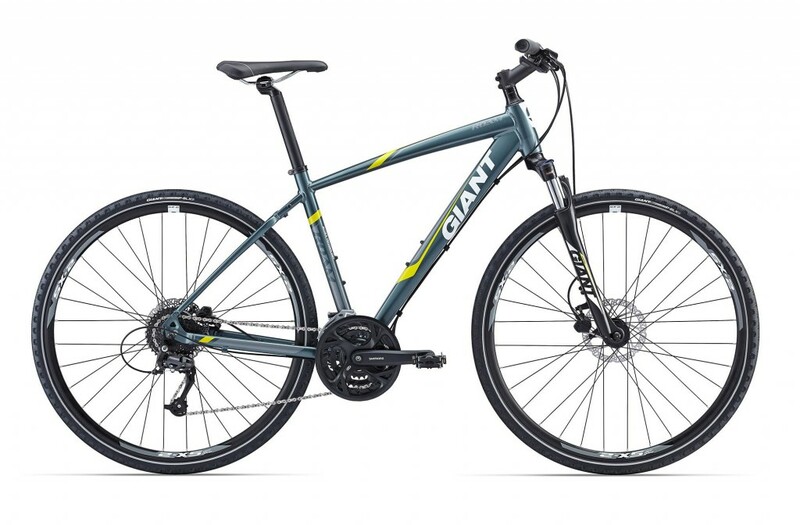 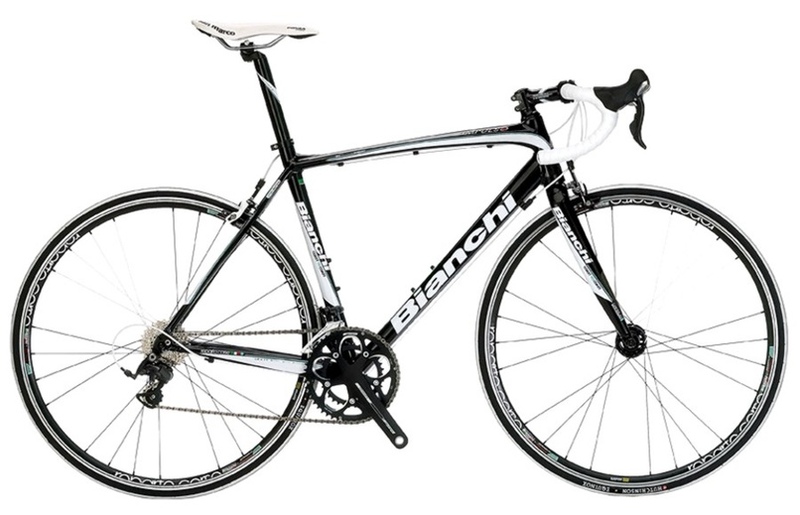 €839 For the path less traveled or the paved streets, this will take you there with confidence and stability. 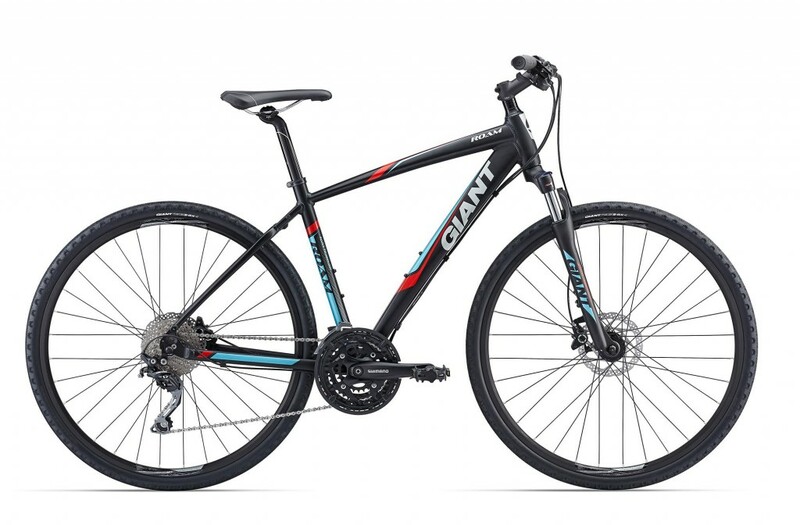 Whether you roam roads or trails you will enjoy this responsive, stable and fun bike. 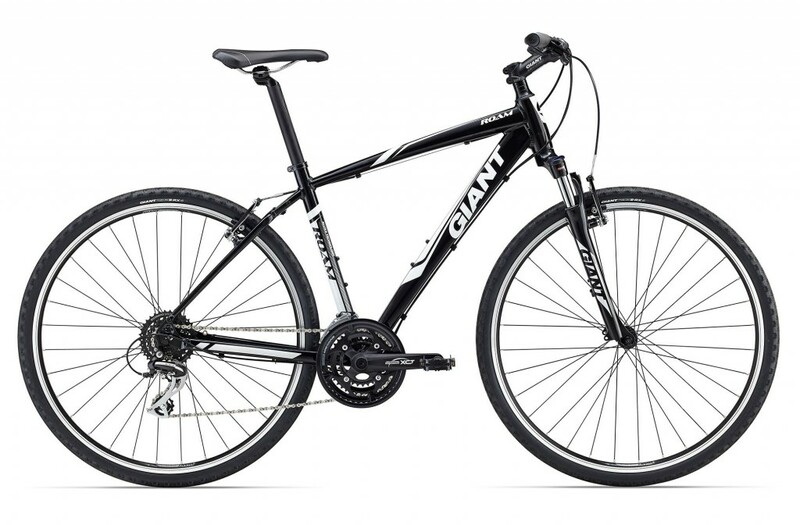 Go wherever the road or trail takes you, smooth confident and stable on paved roads or dirt. 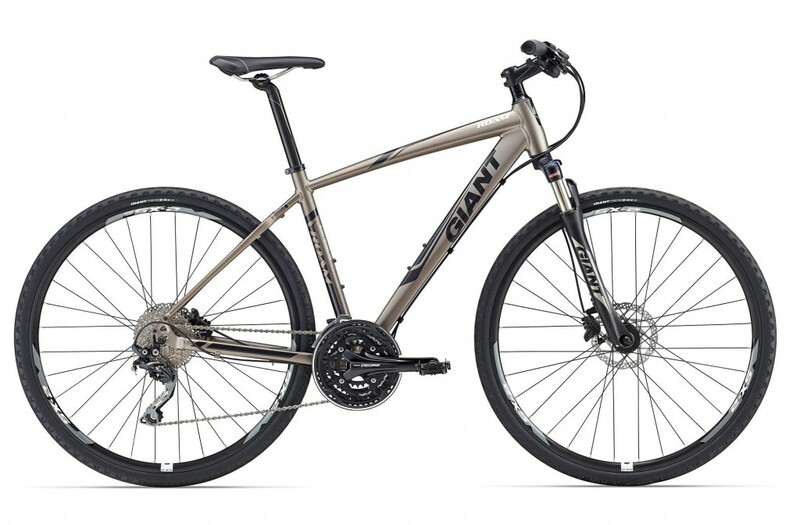 The confidence and capabilities of a mountain bike plus the smooth efficiency of a road bike. 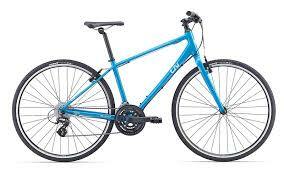 Ride everywhere with Roam. 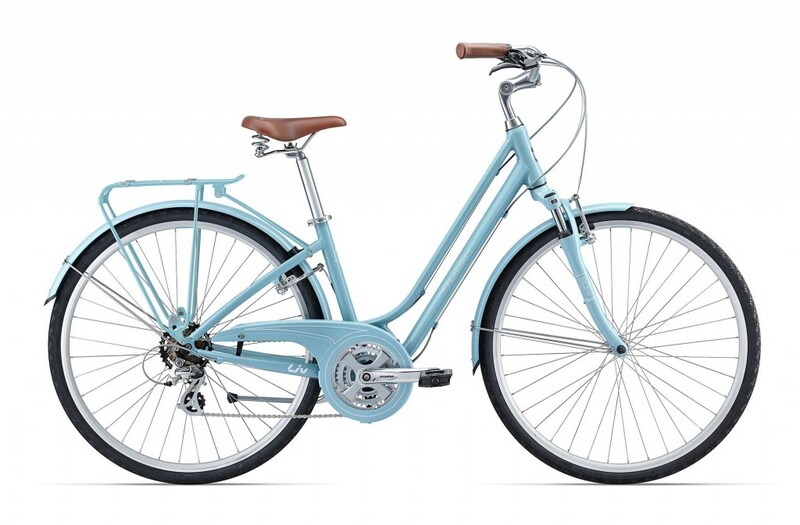 Easy to hop on and off this bright and beautiful bike. 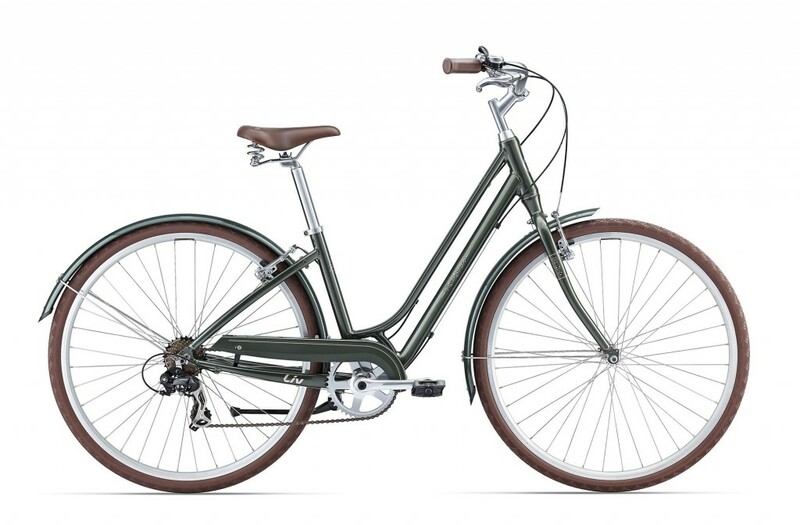 Friendly and inviting with a deeply stylish colour, you will love your trips on this versatile bike. 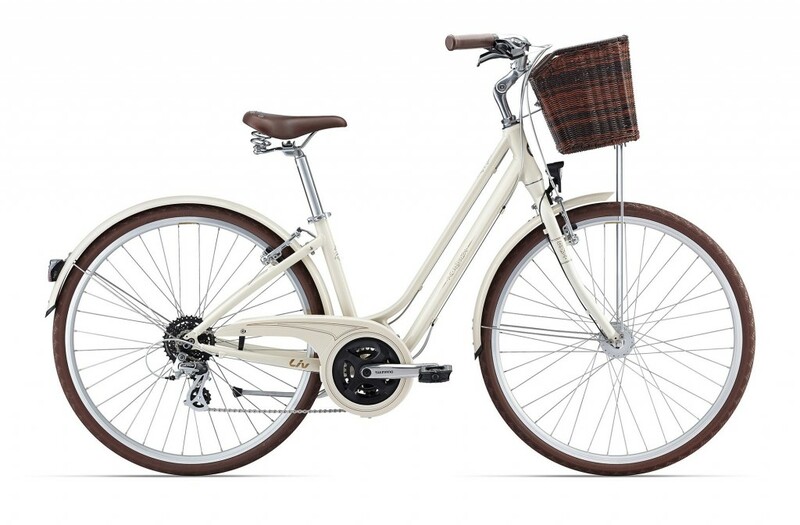 Looking extraordinarily stylish, this beautiful bike is a fun way to get around town.